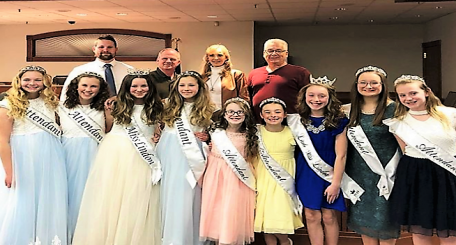 Congratulations to the newly crowned 2019 Little Miss Lindon Royalty! From Left to right - Attendants Sophie Woods, Emery Saunders, Queen: Cecily Williams, Attendants Laura Davis, Sophie Romero. You girls will do a great job representing Lindon City! Also, a BIG thank you to all of the contestants, parents and the Little Miss Lindon Directors for their participation, hard work and enthusiam! We hope you all made some wonderful memories! 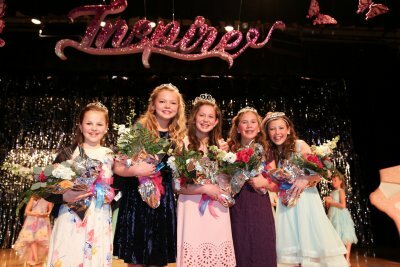 A big thank you to the outgoing 2018 Little Miss Lindon Royalty! 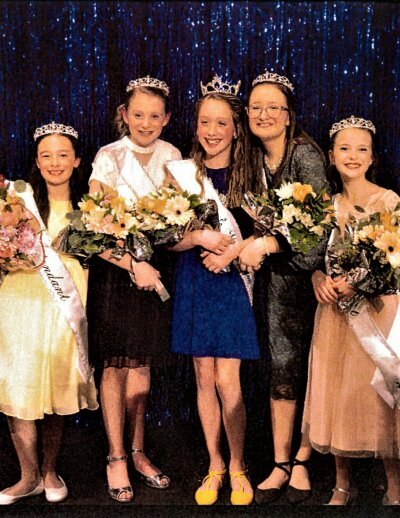 From left to right—Arynne Cole, Lydia Knapp, Queen: Rylee Swalberg, Annika Pitcher, and Jensyn Hamilton! You girls did an awesome job representing Lindon City! We hope you all made some wonderful memories!